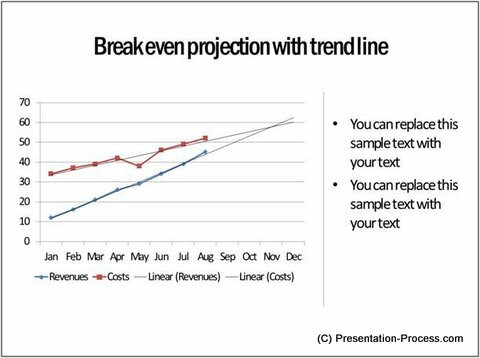 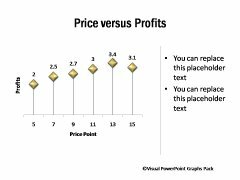 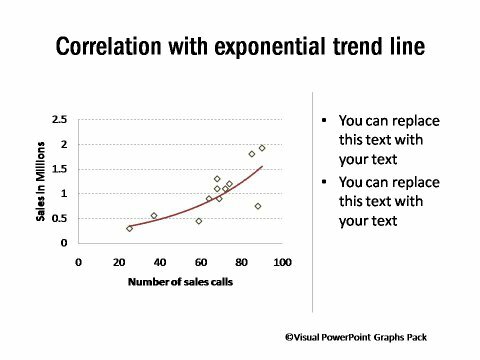 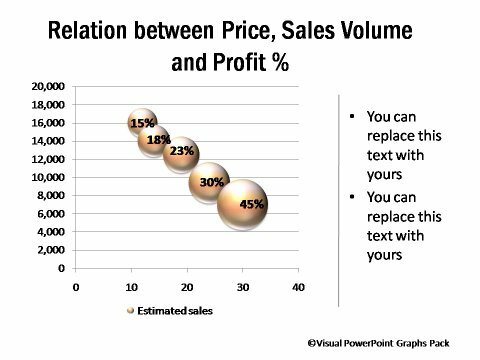 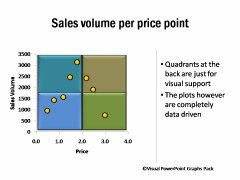 Description: You can use these X Y charts to show correlation between two factors that can be sales and price, sales calls and sales volume etc. 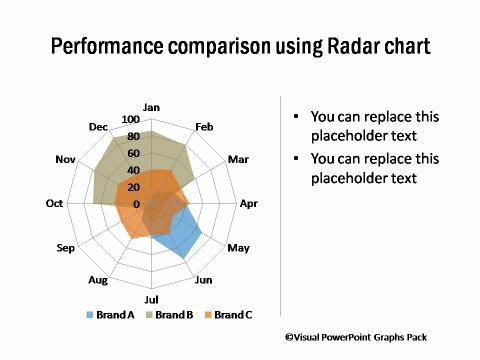 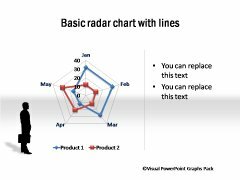 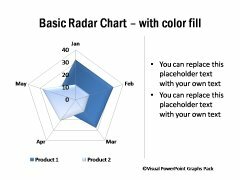 The Radar charts helps you compare the performance of two factors visually. 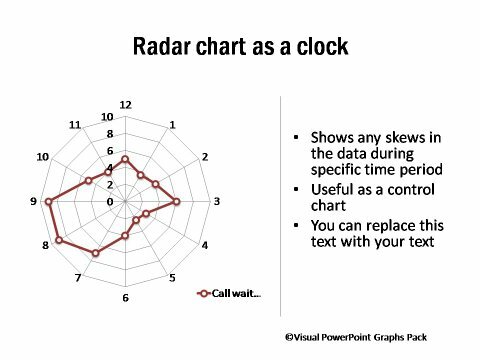 There are some innovative ideas like using the face to represent time like a clock or a calendar.